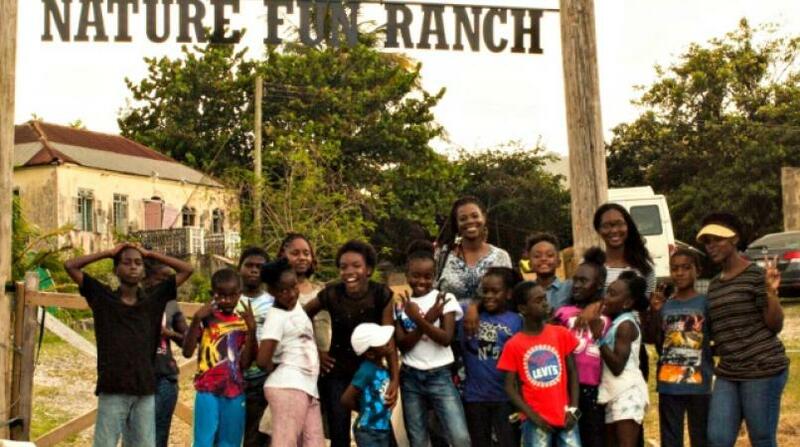 The Optimist Club of Barbados Bridgetown has been working closely with the Nature Fun Ranch, which seeks to empower at-risks young persons through fun and engaging activities. 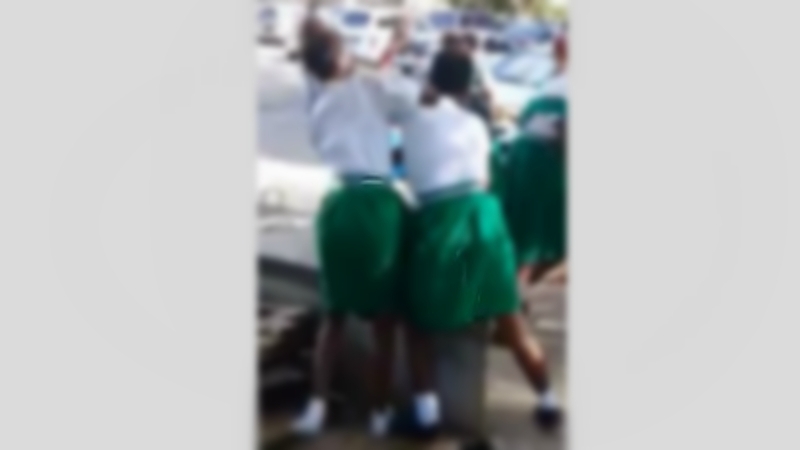 As Barbadian families, seek assistance to manage the constraints which make everyday life a challenge, one group is stepping up to ensure the island's children can see a brighter future. 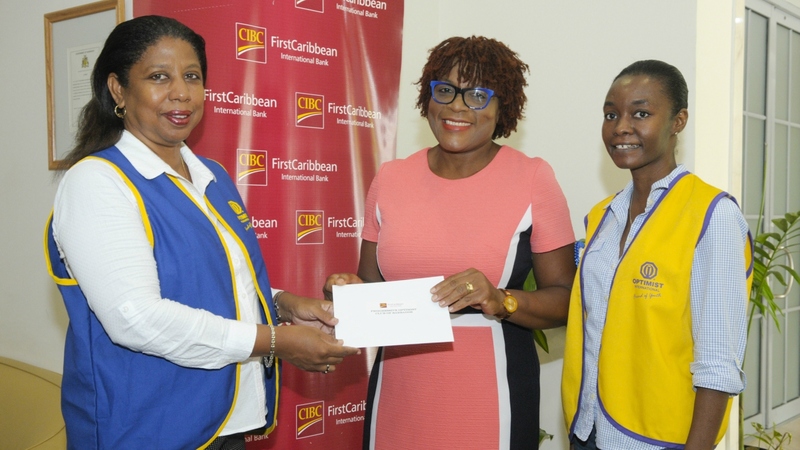 Since 1992, the Optimist Club of Barbados Bridgetown (OCBB) has been working to positively impact the lives of this nation's young people. Now in 2018, the demand not just to address the physical needs of children, but to guide them to activities to build their emotional, social and intellectual skills is ever prevalent. "The OCBB has committed to providing breakfast for less fortunate students at one of the island’s primary schools. "Additionally, every Saturday during the school term, members visit the Belmont Primary School where they primarily assist students to improve their reading skills, but also focus on the overall development of the students." Their back to school programme also gives ease to primary school students, as they "provide back-to-school supplies for students who have been identified on the basis of need by the Principals of some of the primary schools with which the club works". While there is a great focus on primary schools, the OCBB also seeks to empower those children in homes on the island, by visiting and engaging them in "a number of activities including baking sessions, quizzes, and character building sessions". "The club organizes a number of fundraising events in order to raise funds to support these programmes. The club’s next fundraiser will be a Paint and Groove session and more information on this and future fundraisers will be posted to our Facebook and Instagram pages". "OCBB has sent food and other non–perishable items to Dominica to assist those affected by Hurricane Irma. "The club also assisted with a Christmas dinner for the Dominican UWI students remaining in Barbados over the Christmas holiday, as our way of helping to spread Christmas cheer to those we knew would be without their families." Asked about their main aim for 2018, Alleyne stressed that they will continue their "25-year tradition of 'Bringing out the Best in Children,' by supporting their development whenever and however we can".